I have spent most of my free time exploring the world and living life to the fullest. In the end, the experiences I had in life are what really matters for me. A few adventures stand out. 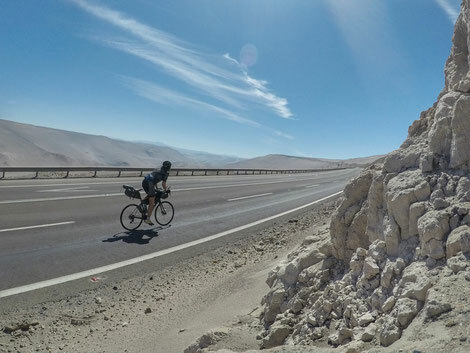 In 2018, I cycled the 23.000 km from the Arctic Ocean in Alaska to the Southern point of South America - alone and unsupported in a record breaking 97 days. Read my diary and the challenge details here. In July 2017 I set off in Cabo da Roca, Portugal to become the first person in history to cycle the entire landmass of Eurasia. 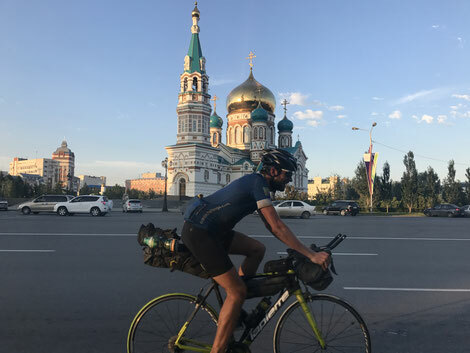 I completed the 14.331 km long journey in 64 days - setting new World Records for the fastest cycling across Eurasia and Europe. It was the toughest thing I have ever done. 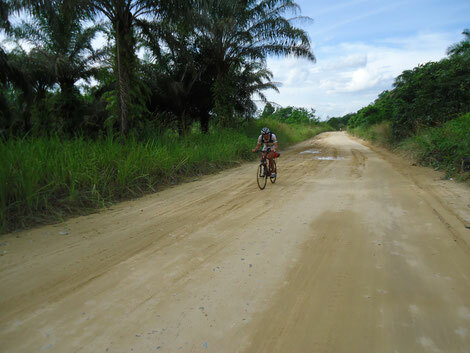 Cycling around the worldDuring university I completed my biggest dream and cycled once around the world. The two year long journey brought me to over 60 countries on four continents and I learned valuable lessons for life. Being without water in the desert or facing a snowstorm in the Arctic Circle, I learned to always push further. 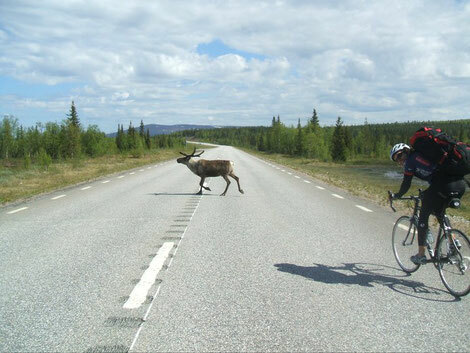 In 2010 I teamed up with my brother to cycle 5.000 km across Scandinavia to Cape North and back. We were badly prepared and had to learn the hard way that planning and good equipment are essential. Despite the suffering it was an awesome adventure and the trip that started it all. 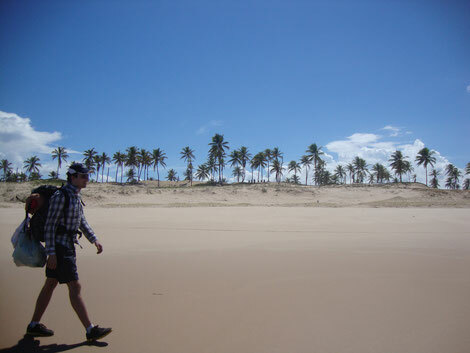 In 2013 I partnered with fellow adventurer Daniel Miranda to walk the coastline of the Brazilian state of Bahia. Hiking along endless unspoiled beaches for days, sleeping on the beach and drinking only coconut water was the perfect paradise adventure. Since then I have the dream of spending a few months on a deserted island.